As trends, popularity and interests change, so does Leeds's night time economy. 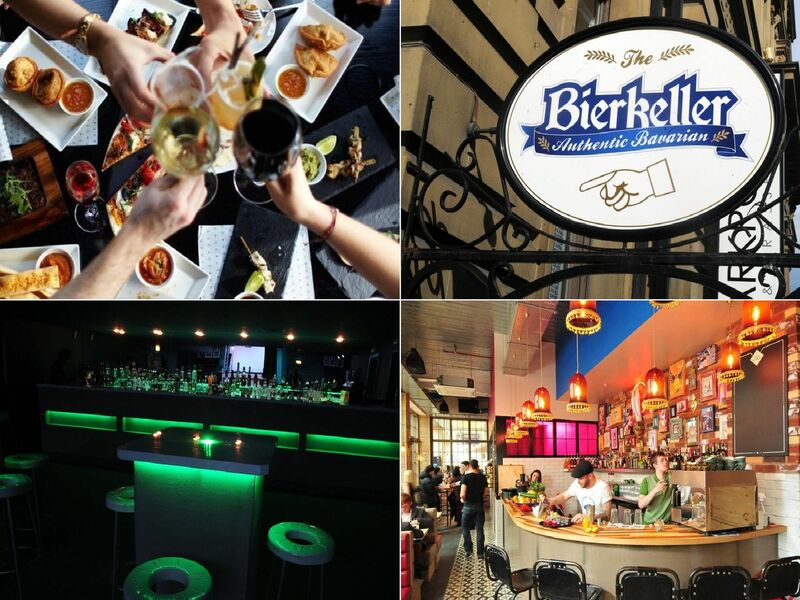 The Bierkeller Entertainment Complex on the corner of the Headrow and Park Row incorporates Shooters sports bar, Smokin' Bar and Kitchen and the German-themed beer cellar closed this month. 53 Degrees North and Riccis Tapas and Cicchetti on Infirmary Street, ceased operating in early 2018. Much-loved wine bar, restaurant and deli Ham & Friends in the Grand Arcade, off Merrion Street, ceased trading back in March 2018. This smart but casual bar served drinks from 21 different Champagne houses at candlelit tables.It closed in August 2018.